You can find wolves all over the map of Red Dead Redemption 2, but this guide will show you how to find the lone legendary wolf. Wolves in Red Dead Redemption 2 typically hunt in packs, but the legendary wolf patrols the wilds entirely alone. In this Red Dead Redemption 2 legendary wolf guide, we'll be outlining all the details you need to know before your showdown with the legendary wolf in the mountains of Red Dead Redemption 2. If you instead need any other details on anything relating to Rockstar’s wild west prequel, you’ll want to head over to our Red Dead Redemption 2 guides hub. Here you can find all the information you need on how to get going in the opening hours of the game, all the essential tips and tricks you need to know, and more. Next, you need to track down the actual legendary wolf itself. Start by hopping off your horse, and pressing both the left and right analog sticks. 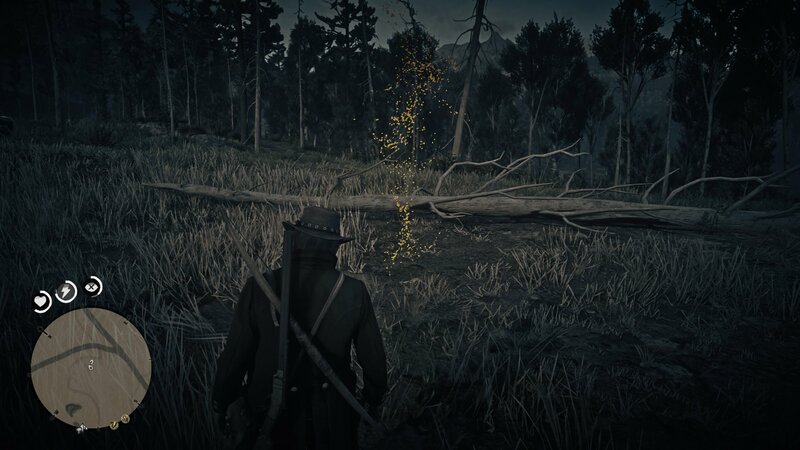 This brings up the ‘detective’ vision of sorts in Red Dead Redemption 2, and allows Arthur to pinpoint the tracks and other markings of nearby animals. You want to head to any points of light emitting from the ground, as it’s here that you can discover a clue about the legendary wolf. 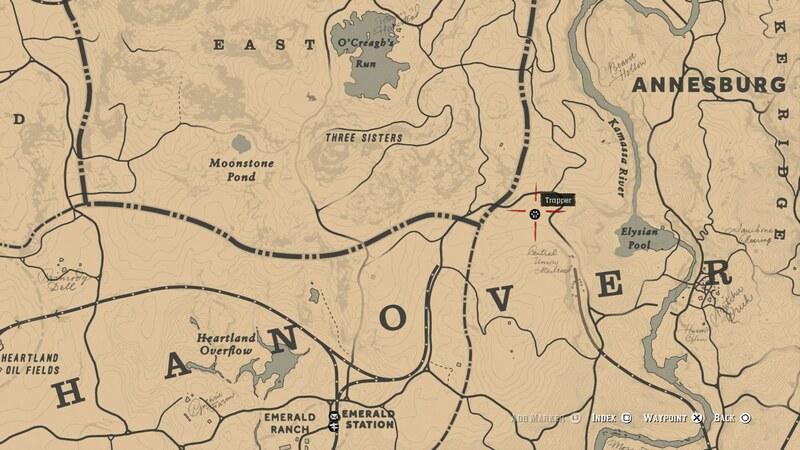 Every time you discover any of these ‘clues’ about the legendary wolf, you’ll get a trail marked on the ground. You need to follow this trail, as it’ll either lead you in the direction of another clue, or of the beast itself. Remember to periodically open up the detective vision, just to check your surroundings for any other clues you might have missed for the legendary animal. Once you see the legendary wolf, you want to bring up Dead Eye, and unload as many shots as necessary into it. Remember that you can’t damage the pelt of a legendary creature in Red Dead Redemption 2 with excessive force, so you can even use a shotgun to bring it down. 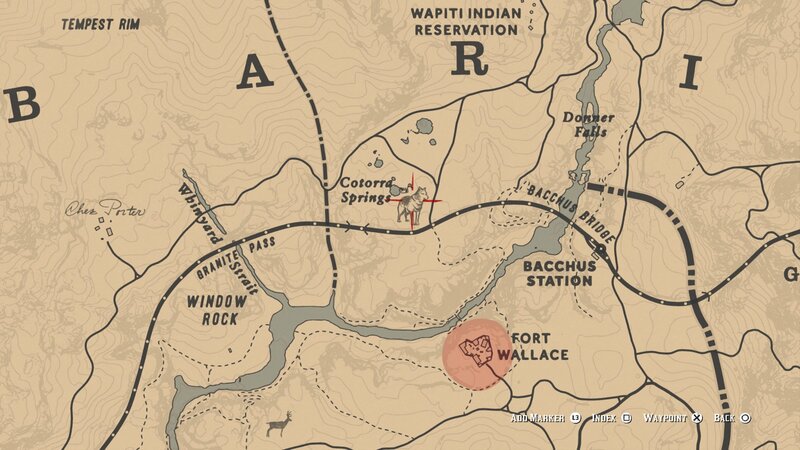 Now that the legendary wolf is dead, bring up the Red Dead Redemption 2 map, and bring the carcass of the creature to the nearest Trapper, which will be just northeast of Emerald Ranch. Legendary Cougar & Wolf Vest - Costs $42, requires one legendary cougar pelt. 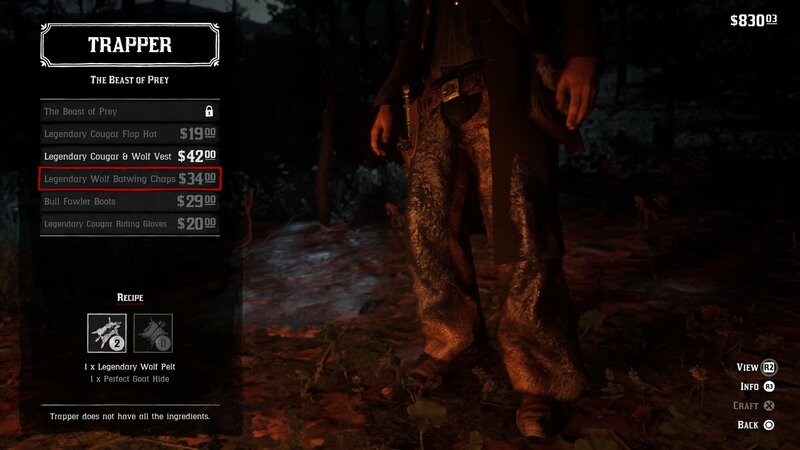 Legendary Wolf Batwing Chaps - Costs $34, requires one perfect goat hide. And with that, our guide to obtaining and using the legendary wolf pelt in Red Dead Redemption 2 is done. You can now head over to our Red Dead Redemption 2 legendary moose guide, or our Red Dead Redemption 2 legendary bear guide for more.